For many manufacturers and wholesale distributors, selecting an eCommerce provider is a top priority for 2016. Simply making the decision to implement eCommerce doesn’t guarantee success, however. 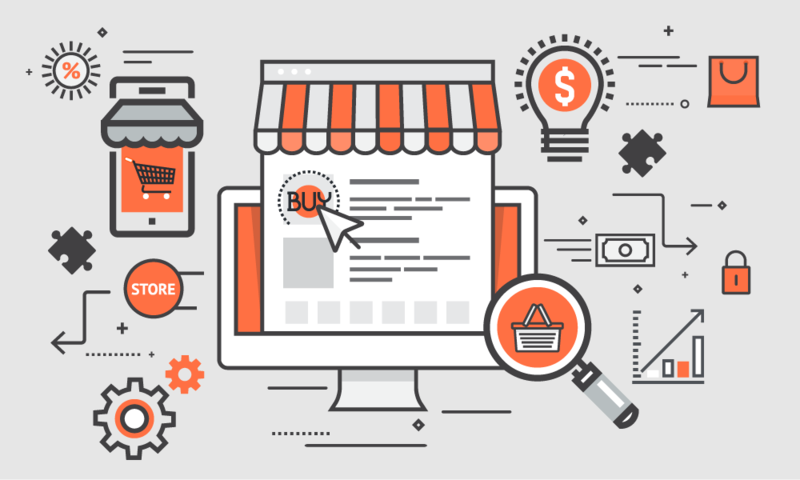 Given that B2B eCommerce is a relatively new category of software and the world of online commerce is changing rapidly, manufacturers and distributors are often looking for guidance to inform their decision-making process. For this reason, it’s all the more critical to evaluate vendors following a structured and proven selection process. 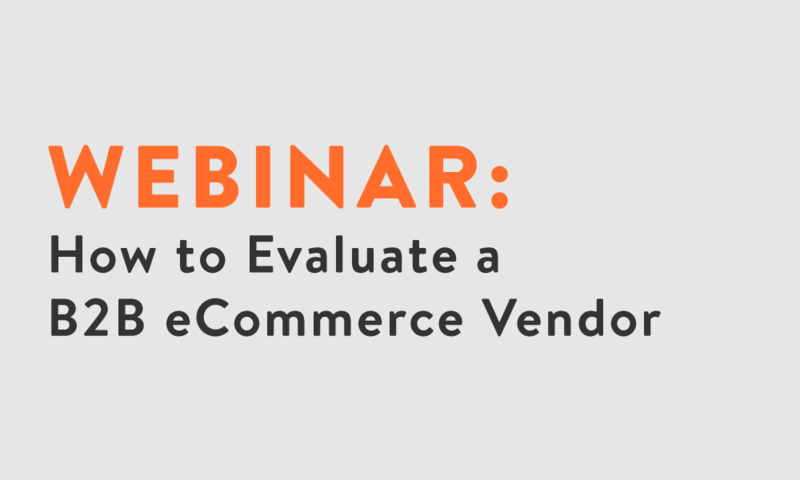 This comprehensive webinar presented by Handshake CEO Glen Coates will cover the top 5 requirements you should consider when evaluating a B2B eCommerce vendor. You'll walk away with the questions you should be asking internally and of your vendor to guarantee a successful implementation. The features to include and questions to ask to maximize your investment & provide the ideal customer ordering experience. How to ensure your vendor can accommodate your sales & operational practices. Glen Coates is Founder and CEO of Handshake. 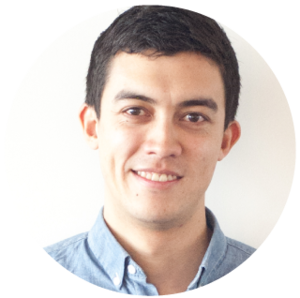 With a decade of combined experience as a software developer and a senior operations manager in B2B sales and distribution, he's now helping brands increase sales with B2B commerce technology.